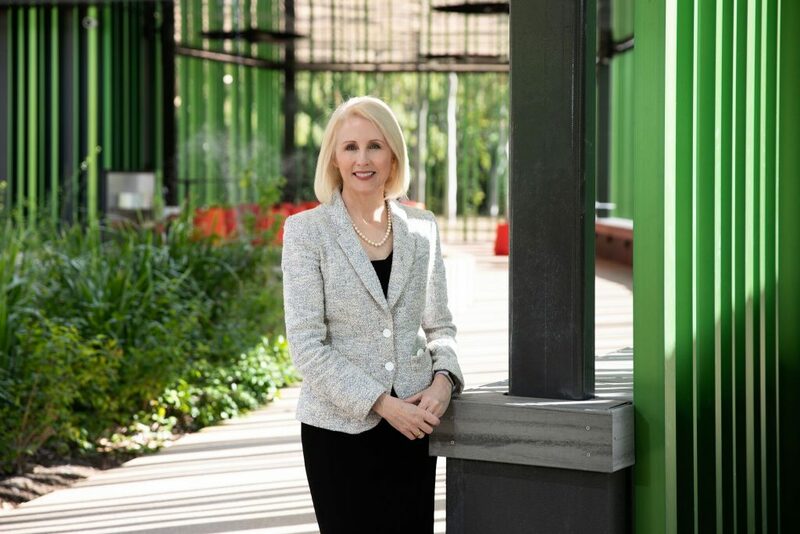 James Cook University Vice Chancellor Professor Sandra Harding has been appointed an Officer in the General Division of the Order of Australia in the Australia Day 2019 honours list. Professor Harding has been recognised for her distinguished service to education at the national and international level, and to the community of Queensland. JCU Chancellor Bill Tweddell has congratulated Professor Harding, and said she is an exceptional leader and role model whose many achievements are an inspiration, particularly for women but for all Australians. “Under Professor Harding’s stewardship, JCU has risen to be in the top 2 per cent of universities worldwide. She carries her erudition and achievements lightly: a modest person, as the saying goes, with little to be modest about,” Bill Tweddell said. Former JCU Chancellor John Grey, who hand-picked Professor Harding for the role, says her reputation for integrity, for a calm demeanour, for management skills, and for academic achievements has led to a wide range of appointments beyond her role as a Vice Chancellor. “No words can express my deep gratitude to them, and my love for each of them. I also recognise the inspiration my parents provided, too – just wonderful people, who never suggested to me that there were limits to what the future might hold,” Professor Harding said.